(CBS News) The Massachusetts Institute of Technology and Harvard University are teaming up to bring education to anyone who has an Internet connection. The prestigeous universities will launch a $60 million initiative called edX that will offer course material from Harvard and MIT. Courses will consist of "video lesson segments, embedded quizzes, immediate feedback, student-ranked questions and answers, online laboratories and student-paced learning." Harvard and MIT may benefit from offering free classes by way of insight into the impact of education on people who wouldn't otherwise have access to prestigious universities. 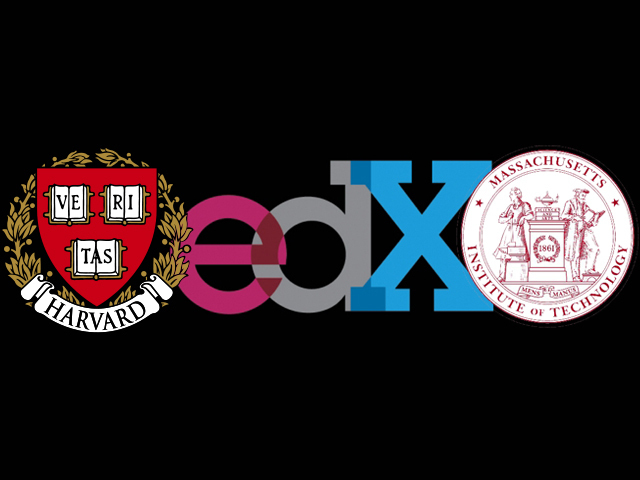 Harvard president Drew Faust told MIT news, "edX gives Harvard and MIT an unprecedented opportunity to dramatically extend our collective reach by conducting groundbreaking research into effective education and by extending online access to quality higher education." Students who demonstrate mastery of the courses will be eligible for certificates of completion. However, the credentials won't be issued under the Harvard or MIT name.